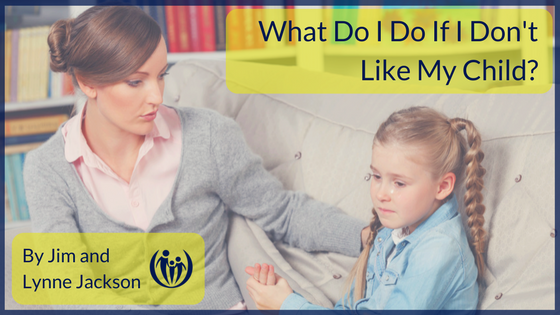 What Do I Do If I Don’t Like My Child? In Scripture, children are described as a heritage, a reward, a blessing from God, and lots of kids in the family means lots of blessing! (Psalm 127:3-5, Prov. 23:24) This is the ideal, but what’s real is that children are not always perceived as a blessing. For numerous reasons, parents often struggle to connect with one or more of their children. Sometimes they even struggle with the desire to connect. I spoke recently with a mother who confessed that her feelings of love for her six-year-old son are gone. He is challenged by high intelligence and extreme physical and emotional sensitivity. He has little self-control. She and her husband are growing increasingly resentful of his outbursts and arguments about even the slightest nuances of daily life. They are quite knowledgeable about various techniques for handling their son. But they have lost the desire to connect with their child. They are angry with the child and angry at God – because of how difficult their interactions with the boy are at every turn. Clearly these parents have a challenging child. But unless they can regain their joy in connection with him, he will likely grow up believing that he is a disappointment, a failure, and a burden. These parents’ statements describe how hard it can be sometimes to even want to connect with their children, let alone to effectively do so. Most parents, Lynne and myself included, can relate to this frustration at some point in the parenting experience. So what is it that keeps me from joyfully, affectionately loving my child? As parents determine to connect more often and more deeply with their children, they may discover personal barriers to emotional intimacy or physical affection that make attempts at deep connection with their children seem stiff and awkward. It takes courage to honestly look at these inner barriers. These barriers could be rooted simply in personality differences, but also they may be due to discouragement, resentment, or even important core beliefs about intimacy. Whatever the case, it is essential to develop awareness of whatever factors make connection difficult and pursue help if needed. Think about the relationships where you struggle to connect. What insights do you have about what some of the barriers might be? Read another one of our articles about how to connect with your children when you are feeling resentful towards them. 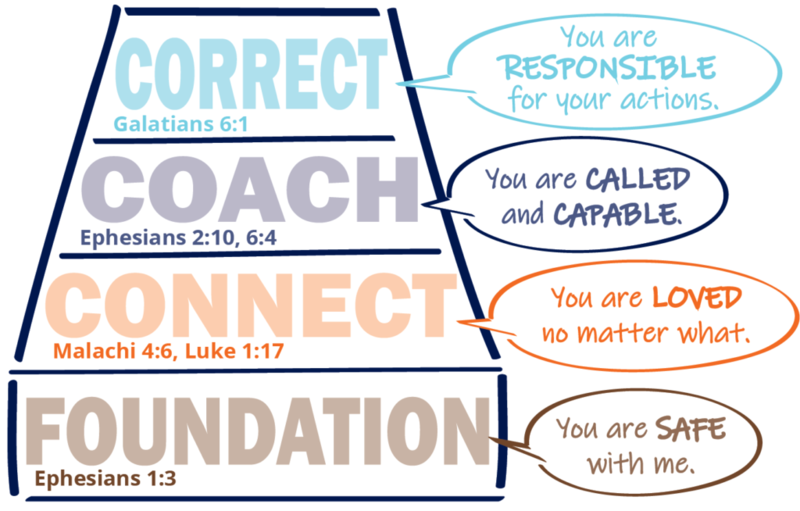 This post is an excerpt from our book, How to Grow a Connected Family.